I love dried meats; in fact I’ve had a longstanding love affair with the fresh beef jerky my dad used to have sent to us after his hunting trips. It’s tough to beat my dad’s fresh jerky! 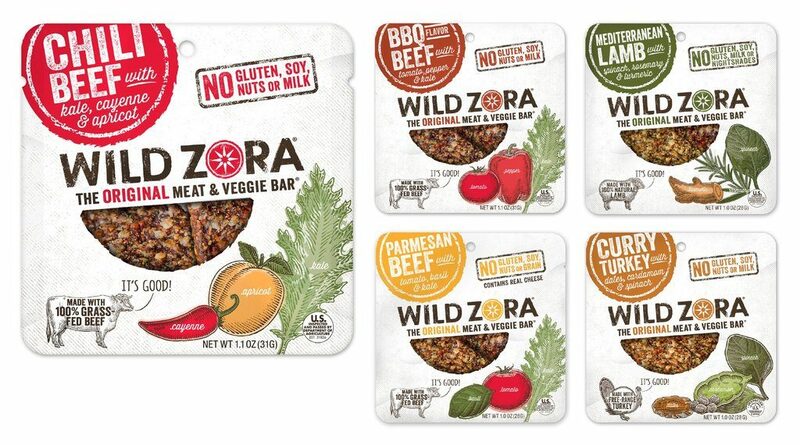 But I have to say that Wild Zora’s original meat and veggie bars are really the best meal replacement and on-the-go meat snack next to Dad’s. I was happy to locate protein bars that are made out of real food, contain zero chemicals, are gluten free, soy-free and aren’t overly sweet. 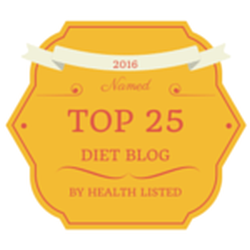 Plus, they truly align with what I feel is paleo or clean eating. Due to my active lifestyle, they are the perfect snack for when I’m on the run or out on one of my hikes! Plus, if you find that you have a hard time getting in your veggie intake, these bars are a great way to do so. I love protein and veggies, emphases on the veggies, but who would have thought to combine these in a truly delicious paleo bar? Stick with me because it’s not what you think! I’m not talking about your typical “protein bar” made with tons of processed ingredients and filled with preservatives. 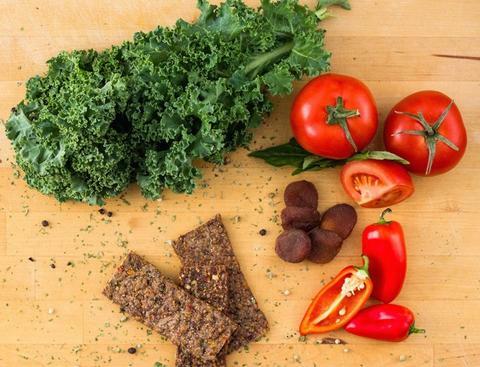 Think of beef jerky that isn’t tough to chew and is combined with veggies to create a bar that is minimally processed, delicious, and not a gooey mess. Well, that’s what I found in Wild Zora and their meat and veggie bars. Wild Zora bars are made of 100% grass-fed beef, organic unsulfured apricots and veggies – perfect for a paleo lifestyle. The really cool thing about these bars is that their ingredients are dehydrated, which means that these bars have 3X the nutritional density! I highly recommend checking out Wild Zora and trying these bars. I like these loads! I got mine on Amazon, but they can also be purchased on their site as well as in many stores. They have a variety of flavors to enjoy and are true to their names, and I must add that the texture of these bars is very nice and quite different than other meat snacks I’ve tried. If you’re a lamb eater like me, you will love the Wild Zora Mediterranean Lamb bars with spinach, rosemary and turmeric. If you enjoy curry, you will love the Wild Zora Curry Masala Turkey bars with spinach, dates and cardamom. They offer many other flavors specifically in their grass-fed beef bar category, however I did not try a number of them as they contain dairy and I don’t do well on dairy. I researched the company and the ingredients they use, and I love the story of what inspired the company. 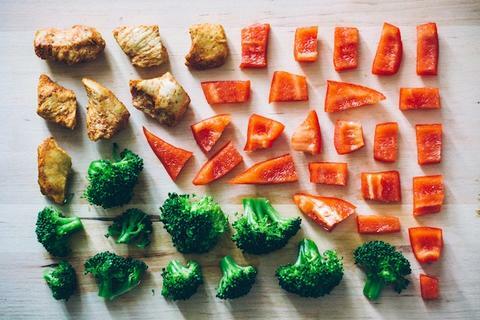 Zora is a mother who was intent on finding a snack product for her family to enjoy that was easy to chew, nutritious, convenient and fit into their paleo diet. She was shocked to find so many supposedly “healthy” jerky and meat products contained quite a bit of fillers such as agave, rice starch and a variety of other grains, as well as toxins such as MSG, nitrates and nitrites. There was no way she was going to feed any of that to her family! So she set out to create a 100% pure meat and veggie bar containing ingredients such as grass-fed beef, natural lamb, free-range turkey and organic veggies. Their bars are simple and delicious, and align with their promise to “create healthy snacks made from 100% natural meats and organic veggies that are minimally processed, have no artificial ingredients, and still taste great. To make for you only “real food” that we give to our own children, family and friends”. That’s my kind of company. 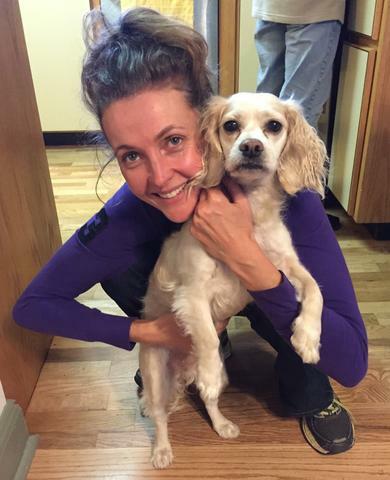 Wild Zora founder Zora Tabin pictured here with her dog Pooh.